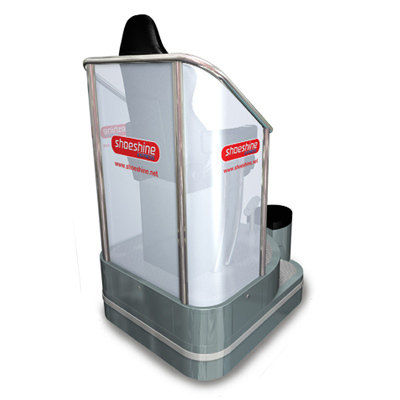 We run the fixed shoeshine retail units at London Marylebone train station and Heathrow Airport Terminal 2, plus the shoeshine service in the Virgin Trains First Class lounge at London Euston train station. 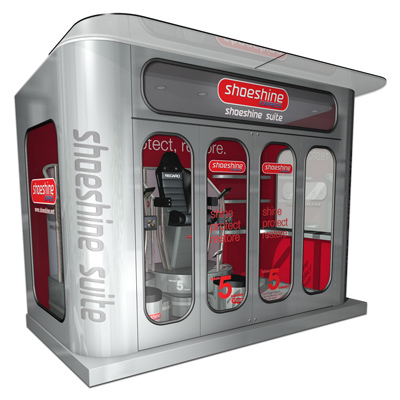 Looking for a shoe shiner? 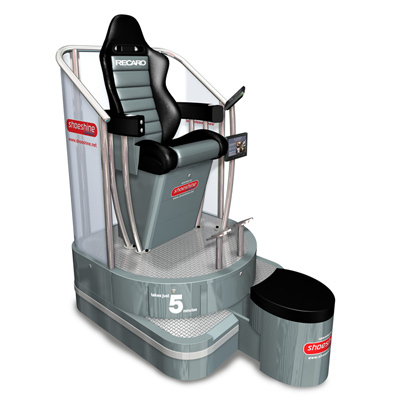 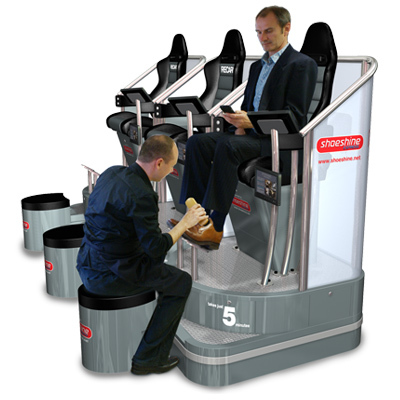 Our events service provides contemporary mobile shoeshine units and smart uniformed staff for conferences, exhibitions, promotions, launches, hospitality, corporate functions and in-office staff pampering themed days. 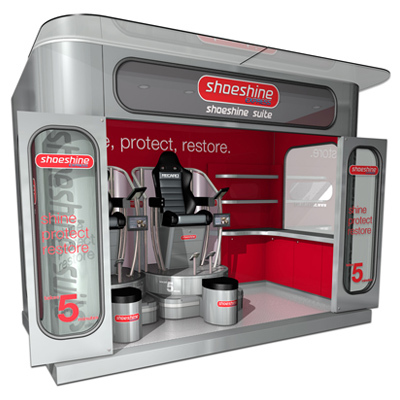 Shoe shining London and nationwide is what we do for corporate clients, event organisers and agencies.